If you’re reading this, chances are you’re not having the best day if your appliance is broken. 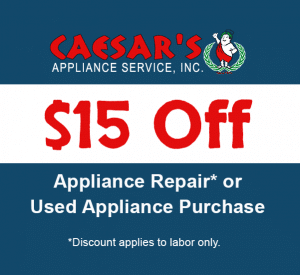 Let Caesar’s turn that around with fast residential or commercial appliance repair Irvine service! 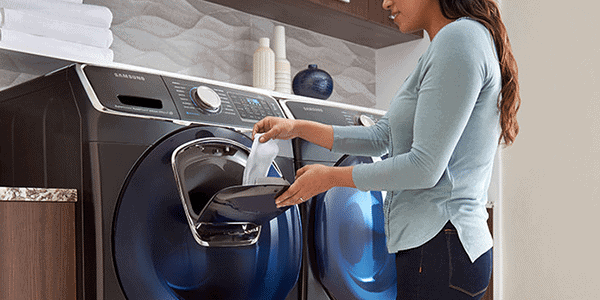 We know that when your range won’t ignite or your dryer won’t heat, it can be a major headache. That’s why we offer same-day appliance repair so you can get back to normal. Whether you need Whirlpool washer repair or Sub-Zero refrigerator repair in Irvine, we can help! Our technicians are experts with washer, dryer, dishwasher, refrigerator, range, and oven repair. With nearly 50 years of residential appliance repair experience, and now offering commercial appliance repair as well, there’s no problem we haven’t seen and conquered! Why Choose Caesar’s for Local Appliance Repair in Irvine? At Caesar’s, we know that finding a reliable appliance repair Irvine company is important to you. Our technicians and customer service agents are dedicated to providing quality service with a friendly smile. Trust us for everything from Samsung repair to Whirlpool service! Let Us Take Care Of Your Appliance Needs Today! Looking for reliable Maytag repair service, or do you just need a GE appliance fixed fast? We’ve got you covered! We work on all major appliance brands, and many high-end brands. 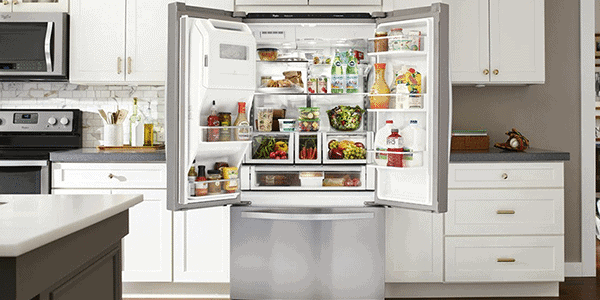 So whether you need LG appliance repair or Sub-Zero refrigerator repair Irvine service, we’re here to help. We are proud to offer a long list of repair services. We provide fast refrigerator, dishwasher, ice maker, range, stove, oven, dryer, and washer repair in Irvine. 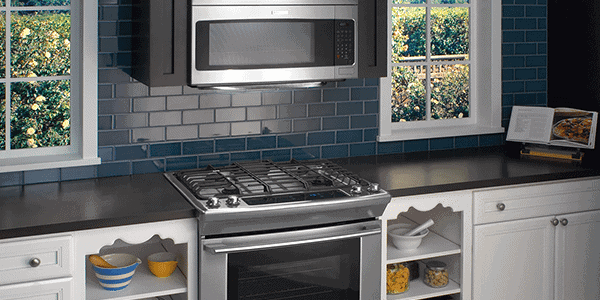 Looking for GE, LG, or Whirlpool appliance repair Irvine service? You’ll find it at Caesar’s! We fix a wide range of appliance failures, from refrigerator isn’t cooling to oven isn’t heating. Schedule service today, and let us fix your broken appliance fast. We offer fast, affordable repairs for all major cooling appliances. Our Irvine appliance repair technicians service many major brands. 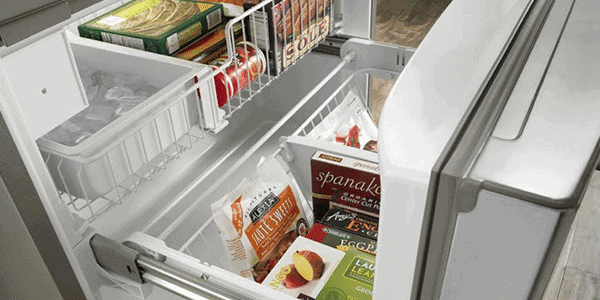 From Sub-Zero and LG refrigerator repair to Whirlpool ice maker repair, we’ve got you covered. Call today for quality repair and friendly service for all your Irvine refrigerator repair needs! We offer Samsung, LG, and Whirlpool appliance repair in Irvine, as well as service on other popular appliance brands. 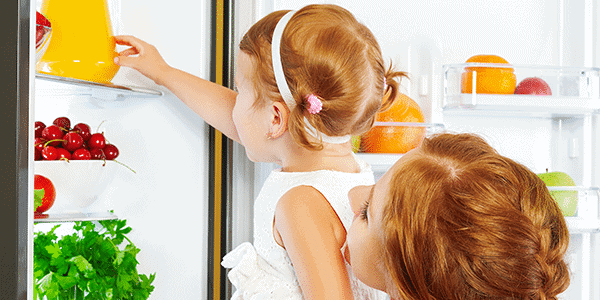 We repair top freezers, bottom freezers, and side-by-side refrigerator-freezers. We service brands like Whirlpool and KitchenAid. 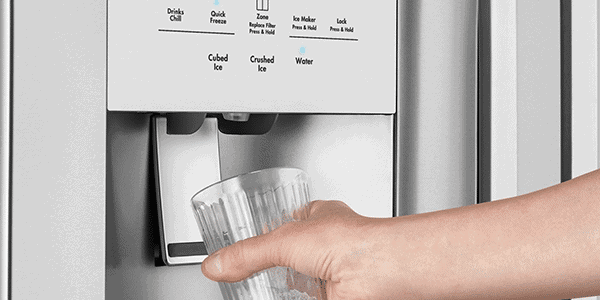 Our ice maker repair techs keep you cool! Don’t let a broken oven or range ruin your day. 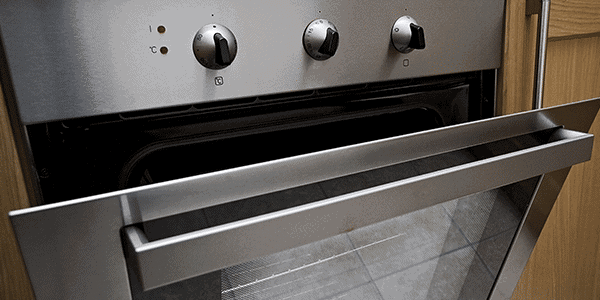 Call us for reliable cooking appliance repair. 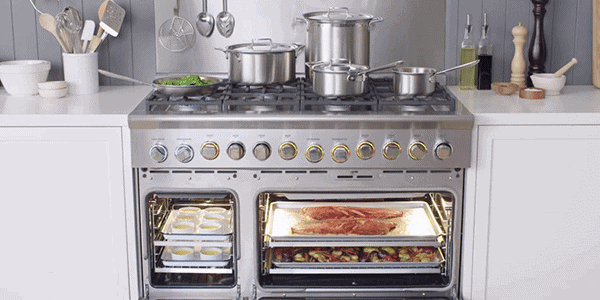 We work on all major cooking appliances, from ovens and ranges to cooktops and stoves. Don’t wait to schedule service for your broken appliance! Don’t put off call until the last minute. Same-day appointments for oven repair in Irvine fill up quick! Count on Caesar’s for quality range repair for brands like Maytag, GE, LG, and many more. 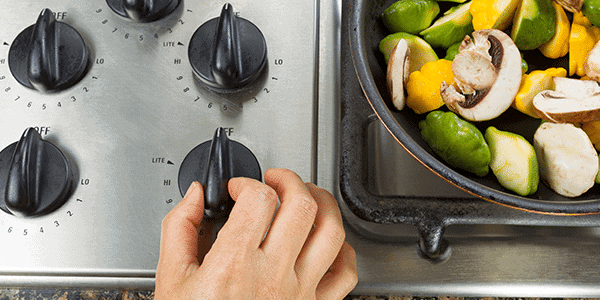 Schedule stove or cooktop repair near your and get back to normal in no time! When your washer isn’t working, or your dryer won’t dry, it’s frustrating. 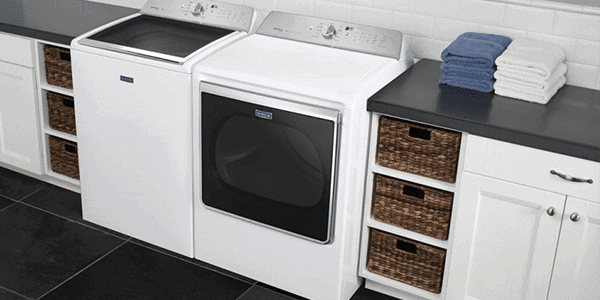 Caesar’s offers reliable washer, dryer, and dishwasher repair in Irvine at affordable rates. Schedule quality cleaning appliance service today! 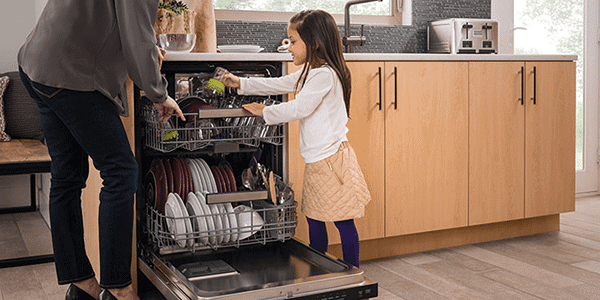 Whether you need LG dishwasher repair or Whirlpool washer repair, we’re here to help. Set up a same-day appointment with our friendly customer service reps today. 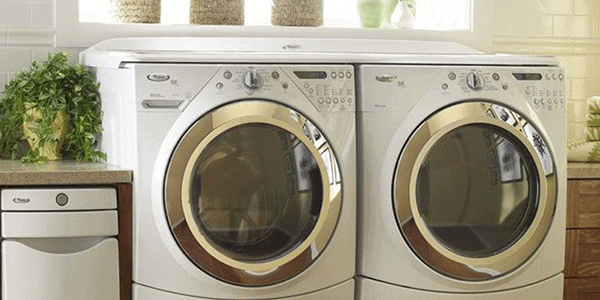 Washer repair Irvine services for brands like Samsung, Whirlpool, and more is just a call away! Call us for dryer repairs on brands like Maytag, Kenmore, LG, and many others! We know that you want a dependable local company for your appliance repair and we’re here to provide just that. Caesar’s is proud to serve the Irvine, CA community!